DJ Ice Cream UP NEPA Ft. MR Real & Seyi Shay. 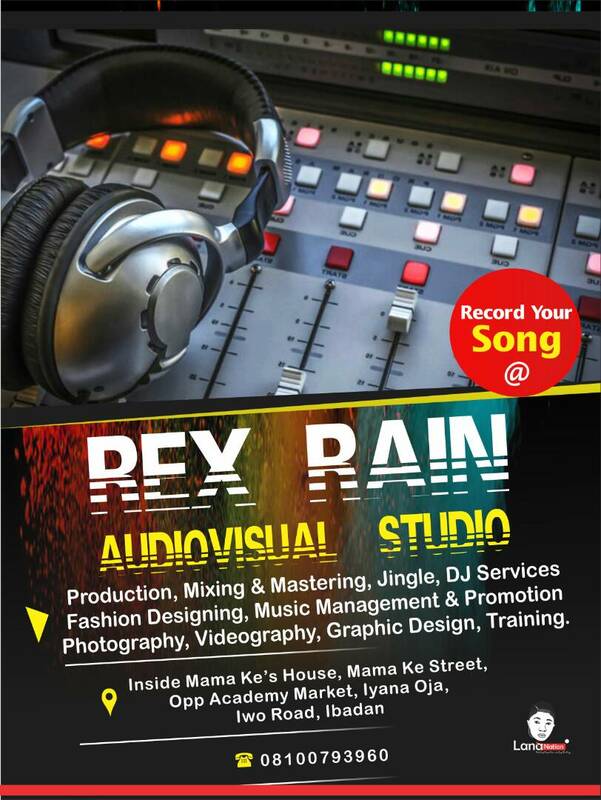 OJO KOLADE JAMES Popularly Known as DJ Ice Cream hail from Ise-Ekiti- Ekiti state of west Africa Nigeria. 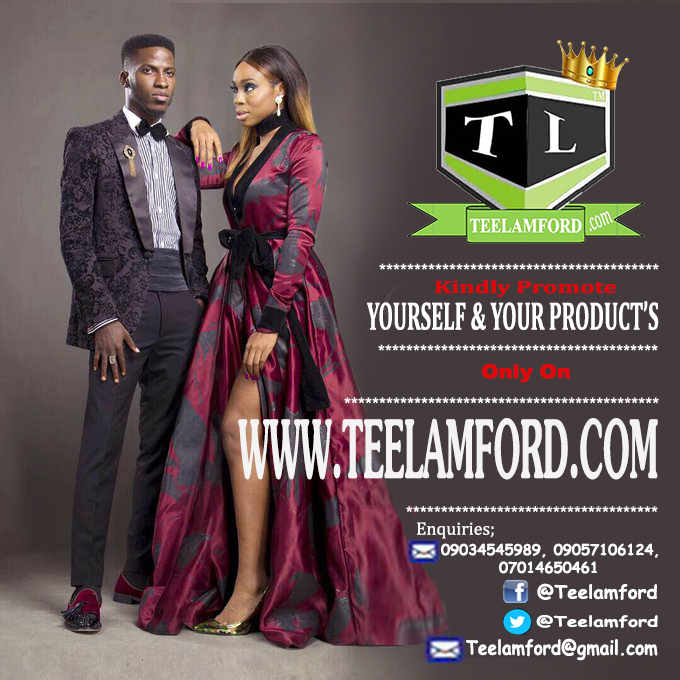 He Started his career in 2006 before he moved to china in 2011, And is presently based in Guangzhou city of china as an international Dj, who has been involved in many artists show trip, visits to china such as, Sisqo, Craig David, oritsefemi, kiss Daniel, Terry G, and Soulja boyz. DJ Ice Cream has worked as a Dj in big cities in China like Beijing, shenyang, shanghai, jinzhou, Wuhan, Shenzhen and Dongguan just to mention a few He developed the love for music growing up listening to different types of songs from blues, soul to Fuji, jazz and indigenous genres, electro music, house music, country music, funk, R&B, pop, disco and hip pop. The popular DJ IceCream is also a bachelor holder in International trade/ economics in Bohai university of china liaoning Jinzhou city. 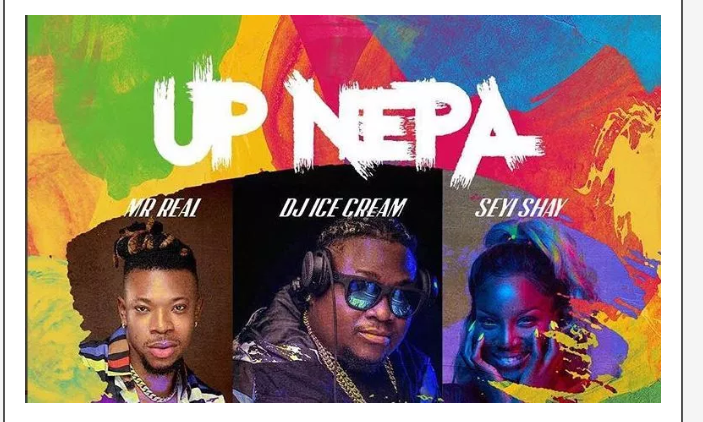 DJ icecream has joined the trend of other top Dj's worldwide coming out with their own songs as he comes out with another song tilted "UP NEPA“ featured Mr Real (Legbegbe) and Seyi Shay (Mama go getta) This Fire tune is produced by Finni Beatz, mixed by Suka Sounds and video was Directed by Lucas Reid. 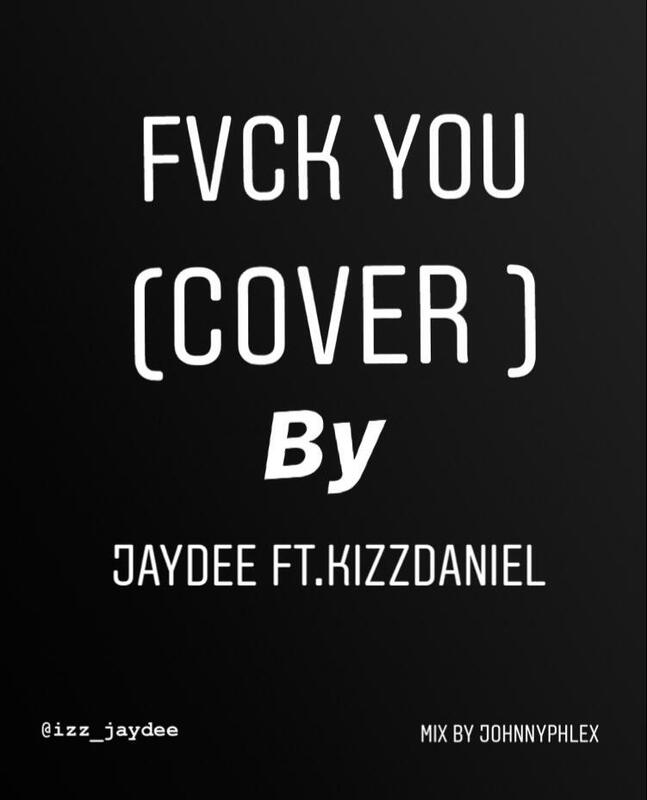 Jay Dee Fvck You (Cover) Ft. Kizz Daniel. 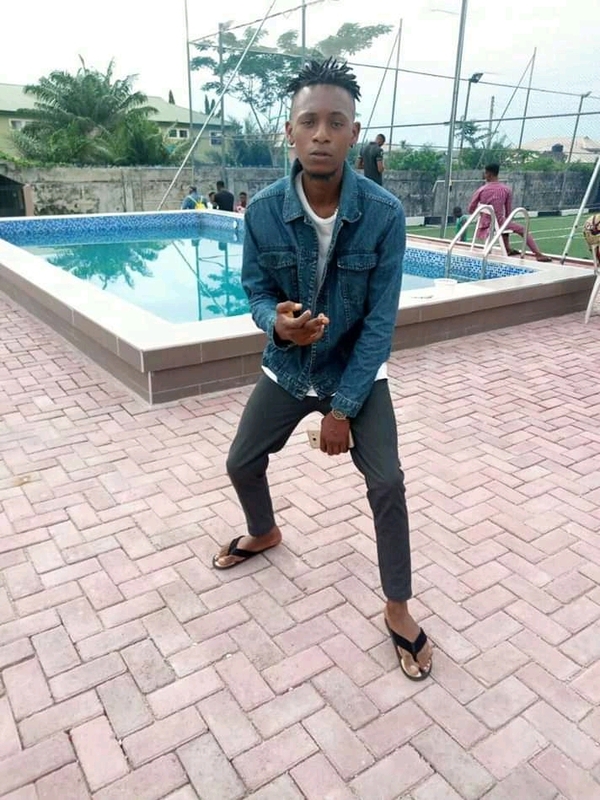 Jay Dee With his distinct sound nourished pop gave an outstanding performance as he joins the long list of top rated and fast rising artistes who have done justice to the Kizz Daniel’s trending “Fvck You” challenge. MS Rise Again. MS – movement smiling is here with a brand new inspirational single he titles “RISE AGAIN“. 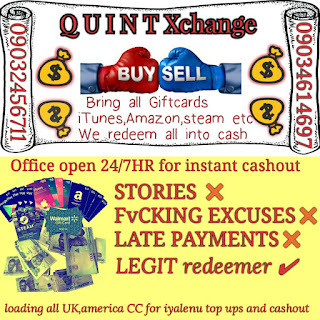 This is a song for every hustler as reminder to be strong. Shady Blue Better Without You. As Afrocentric-nism climatic sound “movement” reaches its plateau on its current wave as the new emerging sound of the Afro-race, one or all should not dislodge the main PROTAGONIST “Shady Blue“. Shady Blue also known as the Afrocentric Soulful Jazz Queen, is back with a new single ‘BETTER WITHOUT YOU” from her yet to be released album ‘MY WAY”. The song “BETTER WITHOUT YOU” is produced by TeeBeeO and the colourful video shot on a location in London, England by Uvi Orogun. Jire Toyin Tomato (Prod. By Young John). 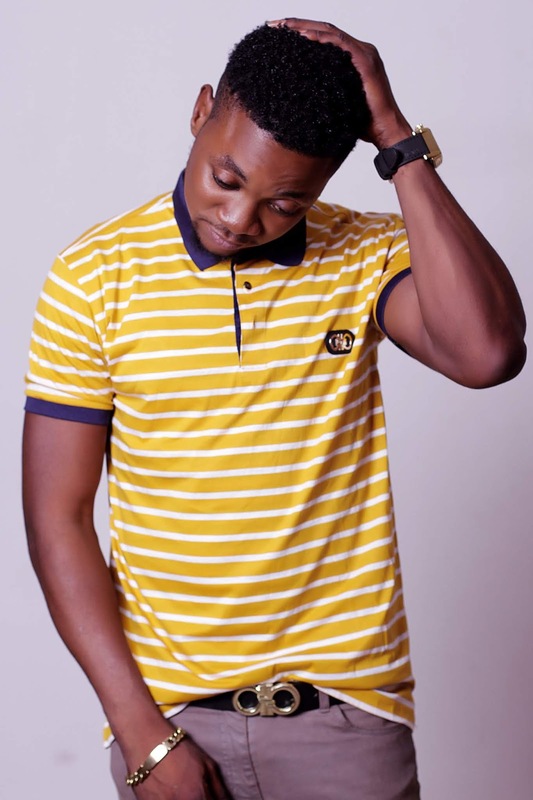 Afro-pop act, Jire makes a come back with a smash hit tune titled ‘Toyin Tomato‘ produced by serial hit-mater, Young John. Spify Ijeuwa. 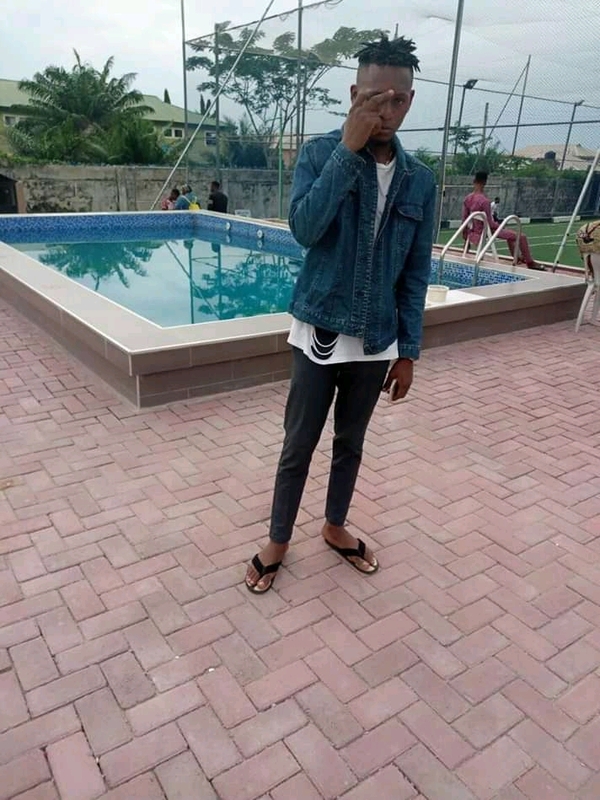 Gracegang entertainment frontline act Spify is back again after the successful release of his motivational debut single *Amara* last year September which came with a Bang is gaining massive audience in the south east. 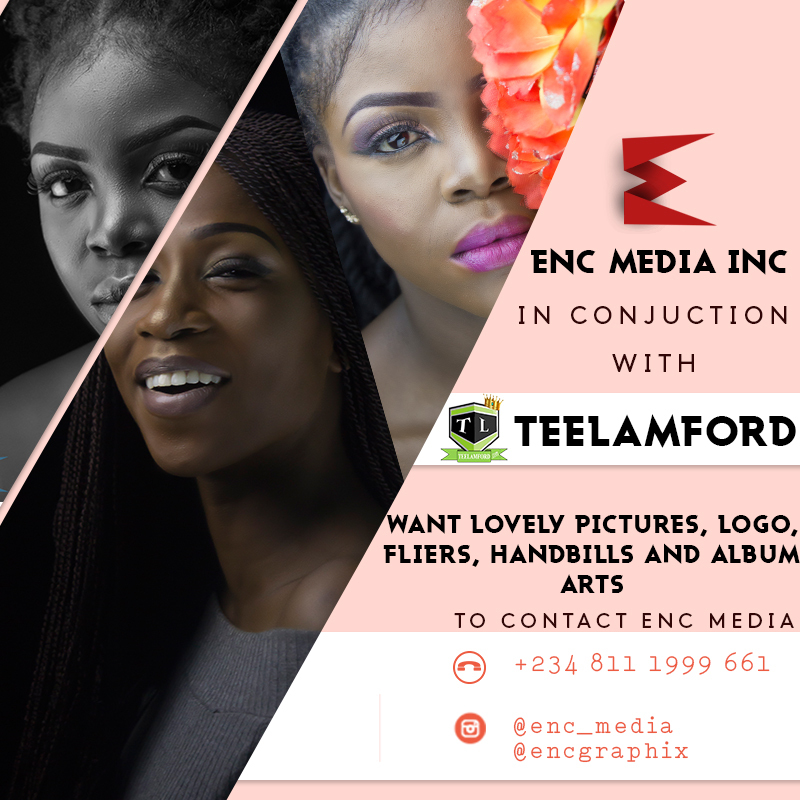 He is set to kick off the year with another motivational song (his major niche) *Ijeuwa* (journey of life) which will get you off your feet as you meditate, think and dance. 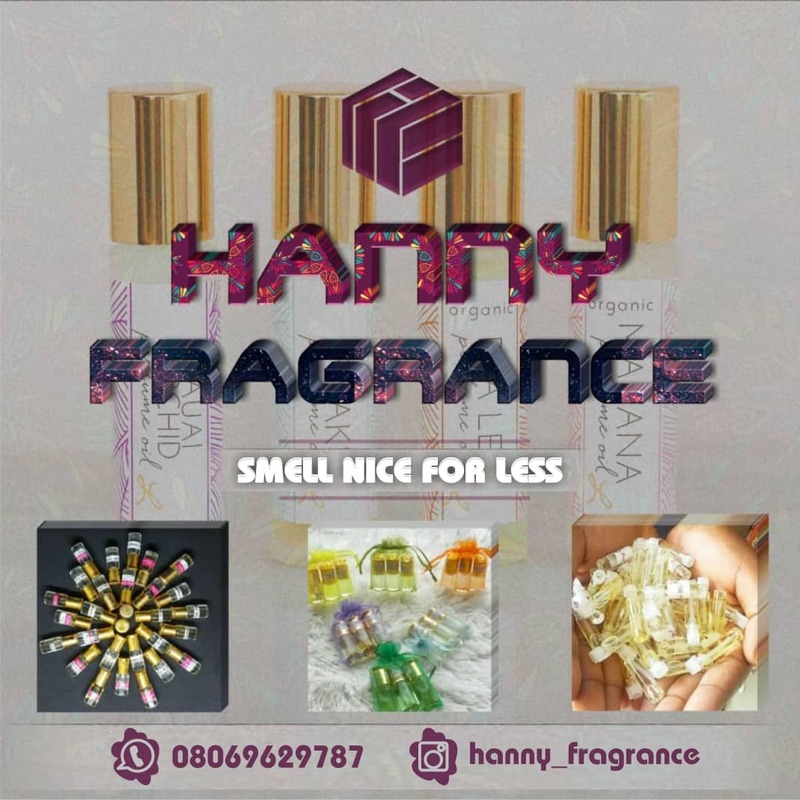 *ijeuwa* is a fusion of highlife pop and gyration. Tobi Dollar Monalisa. Tobi Dollar the frontliner FR entertainment is out with a new tune titled “Monalisa“, Oluwatobilola Alaba Adeshina, Nigerian Afro – Fusion Artiste who came into the limelight as he hosted and headlined major gigs across the country performing alongside major acts like Davido, Olamide, Reminisce, Yung6ix together with other industry heavy weights. Tobi Dollar’s “Monalisa” is a mid tempo banger produced by young enigma Tha Kace Beatzz. 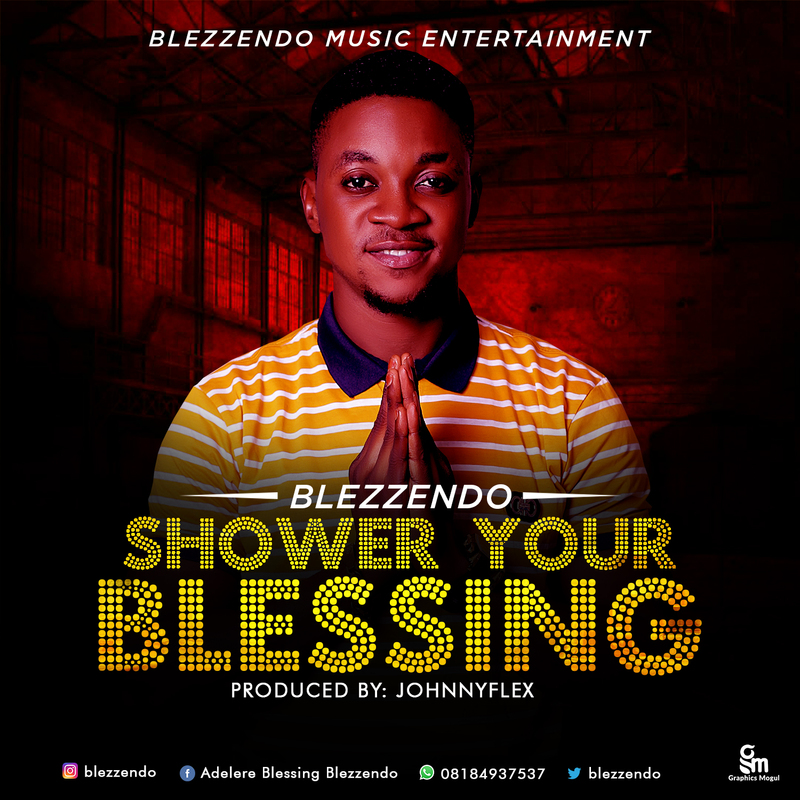 BME act and fast rising pop singer and one of the fastest growing talented singer, Adelere Blessing who is well known by his stage name BLEZZENDO, is back to hit up the Nigerian music scene as he drops yet another singer titled “Shower Your Blessing“. A mind-blowing, prayerful and unique sound. “Shower Your Blessing” is produced by JohnnyFlex and the vibe on this record is irresistible. Melody is one spice you can’t take away from Blezzendo, he is really talented. One of the most fast rising Nigerian act, Dot6ix has stepped out to advise the public to not only wish for whatever they want but they should always work and pray for it. "We only pray for Grace and mercy 🙏 🙏#no_filter#bad_man_zuez"
YBMM Clothings Gbesi Laara Ft. Don Rhymes. 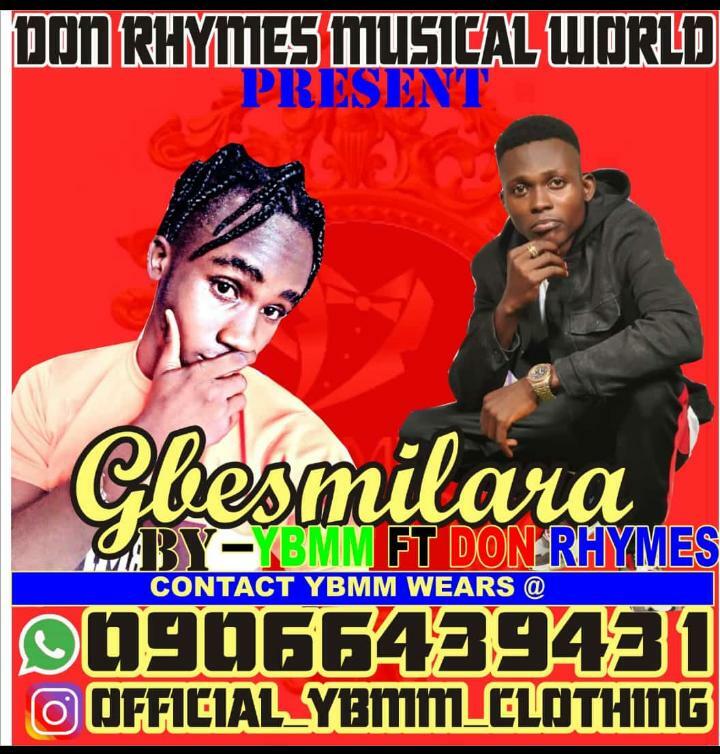 YBMM Clothings comes through with a brand new song titled “Gbesi Laara” featuring talented vocal singer Don Rhymes. The YBMM Clothings boss after a successful 2018, kick start 2019 with a new melody as he taps on fast rising act, Don Rhymes. This record was Mixed and Mastered by Henry.